Ronald Brantley, 79, of Calhoun, passed away Wednesday, September 5, 2018 at his home. He was born in Toombs County on August 10, 1939, son of the late Willard and Katie Brantley. In addition to his parents, he was preceded in death by his wife, Marsha Jean Brantley; and brothers, Gene Brantley, Samuel Brantley, and Bouncer Brantley. Ronald was a veteran, serving his country in the US Army as an MP. He was retired from Georgia-Pacific after 43 years and was a member of Masonic Lodge #86. 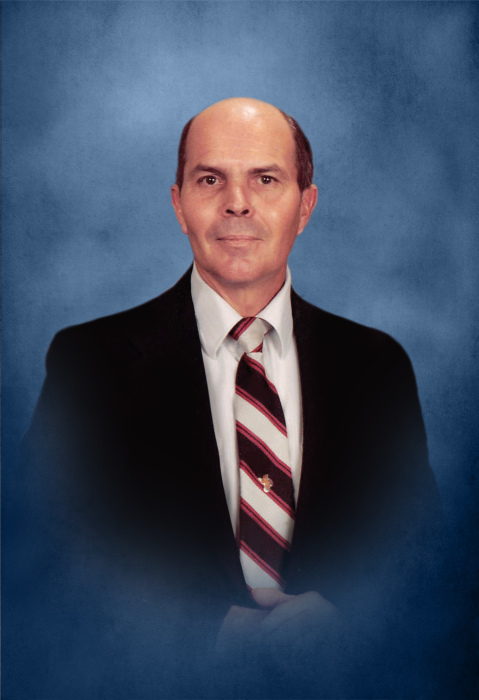 He was a member of New Hope Baptist Church in Palatka, FL for many years, and had been a member of Concord Baptist Church since moving to Georgia. Ronald loved the Lord and his family. Survivors include his sons, David Blanks and Joseph Brantley; his daughters and son-in-law, Mary and Marty Durant, and Joan Sapp; six grandchildren; and eleven great-grandchildren. Services to honor the life of Ronald Brantley will be held Saturday, September 8th at 1:00 PM from Concord Baptist Church, with Bro. Sammy Allen, Bro. Randy Sutherland, and Bro. Russell Wooten officiating. Burial will follow in the church cemetery. Pallbearers serving will include family members, men of the church, Bro. Dakota Grogan, and Jamie Trammell. The family will receive friends at Concord Baptist Church on Saturday from 12:00 noon until the service hour of 1:00 PM. Condolences may be left at www.maxbrannonandsons.com. Funeral arrangements for Ronald Brantley are under the care and direction of Max Brannon and Sons Funeral Home of Calhoun.